Excavating an open trench to repair drains, replace pipes or lay cable is not always convenient, desirable or cost-effective when taking into consideration the damage and disruption that might be caused to driveways, lawns and road surfaces. As a leader in trenchless technology Rescue Rod provides a complete, efficient and comprehensive service, from conception to completion. You can expect safe, cost-effective and innovative solutions to whatever underground installation project you have planned. 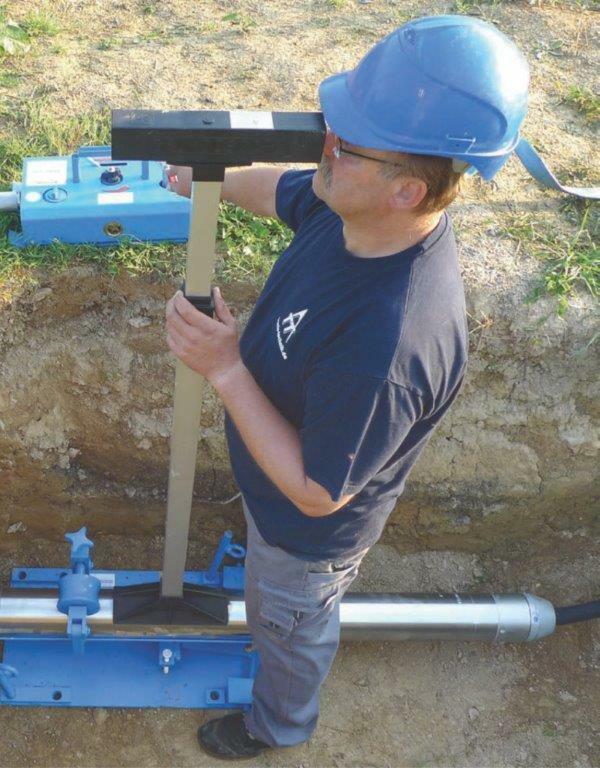 Instead of digging trenches Rescue Rod uses the trenchless technique called Moling. 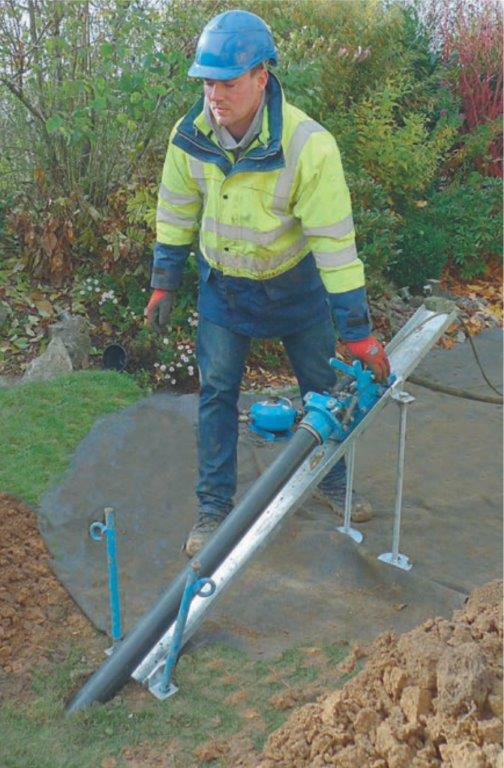 Moling is a quick, reliable, cost effective and environmentally friendly solution, ideal for the installation of shorter runs of cable and ducts, fibre, pumped sewer lines, water mains, oil lines and gas lines under roads, existing structures, congested areas, environmentally sensitive areas and waterways. Moling works on the simple principle of displacing soil while installing the pipe along the desired path. The impact mole consists of a pneumatically-driven steel tube powered by a compressor attached to a piston. The pneumatic hammer placed at the head of the casing. The impact mole is first positioned at the correct line and grade after which compressor is activated, pushing the mole forward by the hammering action at the head. The mole is long and hence helps maintain the integrity of the bore hole as it advances. Once the borehole is completed, the product pipe is pulled in at the same time that the mole is extracted.